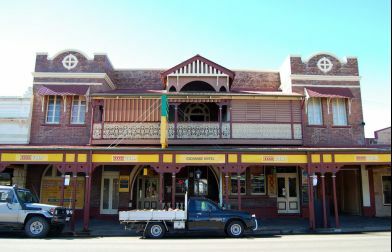 The Lockyer Valley provides accommodation styles to suit every taste, occasion and budget. 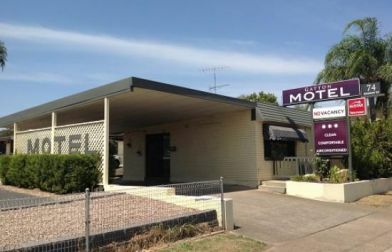 Gatton’s newest 4 star motel, Room Motels is known for its contemporary rooms and state of the art facilities and is located directly across the road from the Lockyer Valley Cultural Centre. 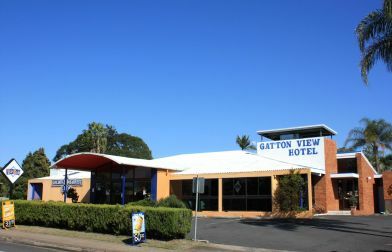 In the heart of Gatton, an easy stroll to shops, cafes and other facilities, you will find friendly, country hospitality at the Gatton Motel. 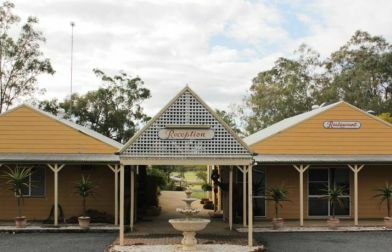 Perfect for a refreshing escape, visit the Lockyer Motel at Helidon and relax in the naturally reviving mineral water of Helidon. 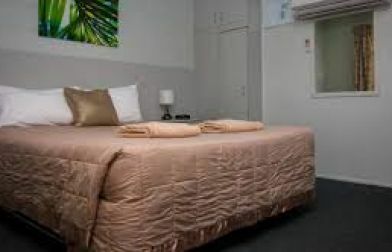 Be pleasantly surprised at the Hatton Vale Motel, where along with a friendly stay, enjoy delicious, home-cooked meals. 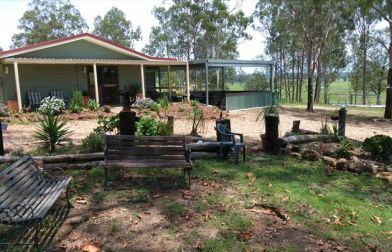 After a family getaway Fordsdale Farmstay offers a perfect fully furnished 4 bedroom farmhouse weekender, bush camping is also available. 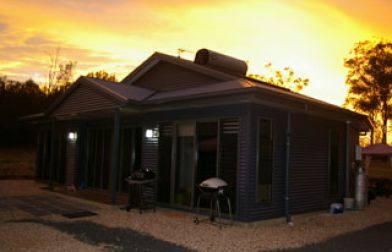 Clewleys Country Haven also offers country style Bungalows. 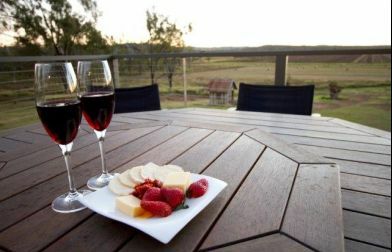 Spoil yourself and your partner at a romantic B & B for pure elegance and style, award winning Branell Homestead is known for its luxury cabins and breathe taking views. 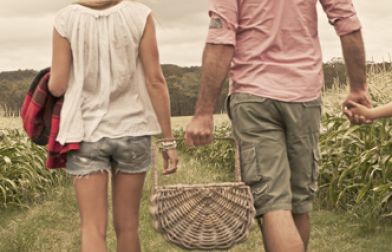 Stockton Rise Country Retreat is renowned for a true country experience with picturesque scenery, their original farmhouse Glencoe Cottage is accommodating to all visitors. 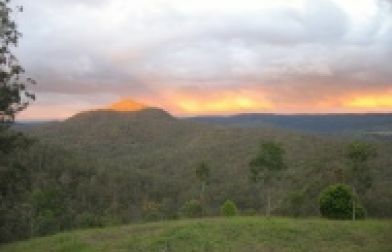 Perched high on a hill overlooking the Lockyer Valley Porters Plainland B & B offers beautiful views and modern comfort. 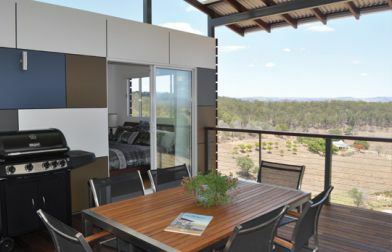 Other accommodation in the Lockyer Valley include the stylish self-contained chalets of Eco Ridge Hideaway at Preston and the relaxed Whispers of the Valley located in Grantham. 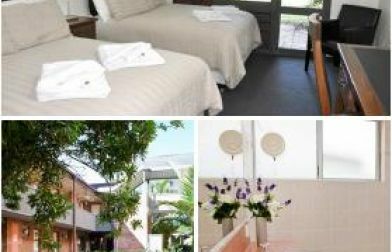 For business or pleasure, the relaxing character of the 'Little Orchard' offers you comfort and elegance in a truly beautiful quiet paradise located in Withcott. 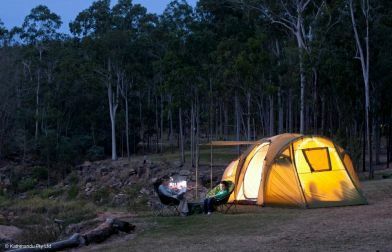 If Camping is more your style the Lockyer Valley has something for everyone. 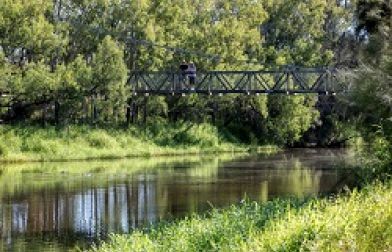 Choose from free rest areas with beautiful scenic outlooks or stay at one of our more equipped campgrounds that include amenities and activities. 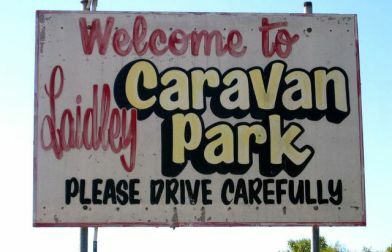 For more information on camping please click here for available options. No. 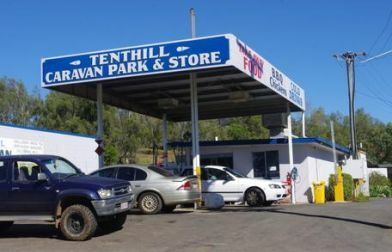 1 Pet Friendly destination on the Lockyer Valley. 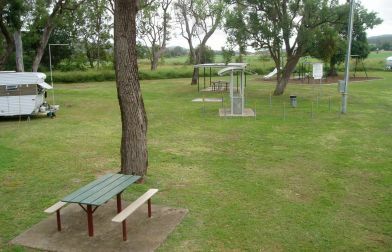 Great camp ground with plenty of space for the kids and the dog. 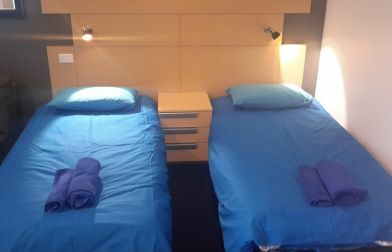 Bookings are essential. 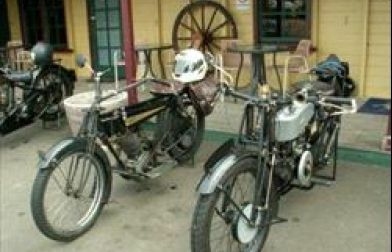 To Challenge, Inspire and Empower purpose filled living. 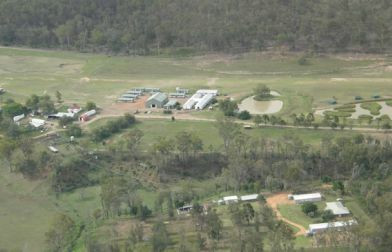 This is the mission of the Emu Gully Adventure Education Group. 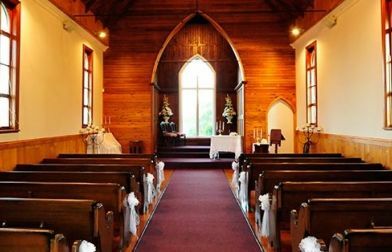 The Preston Manor is available for weddings and events and with panoramic views across the spectacular Great Dividing Range, it's the perfect view for your perfect day. 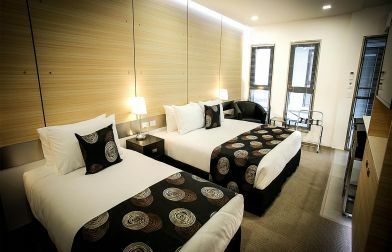 ROOM Motels offer regional travellers a level of quality and comfort not traditionally found outside major cities.